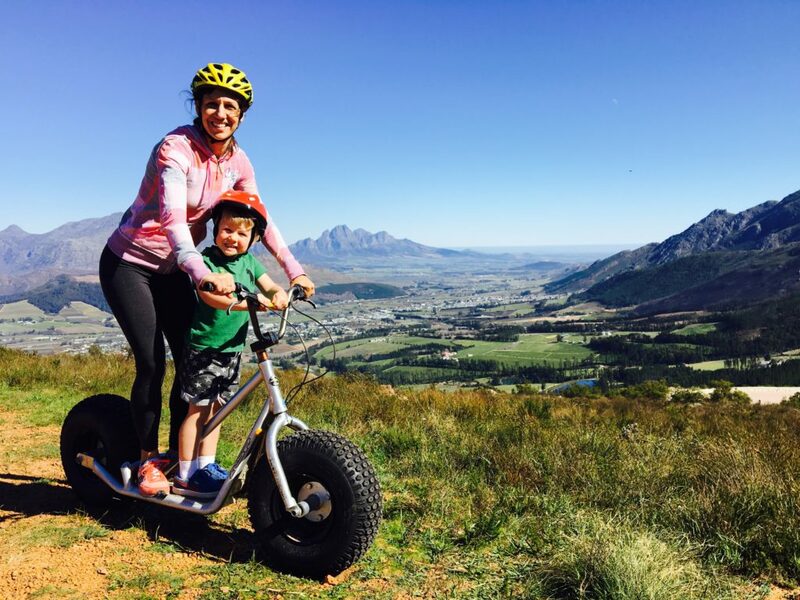 With the Easter long weekend around the corner, what better time to have some fun and adventure in the Franschhoek Wine Valley. 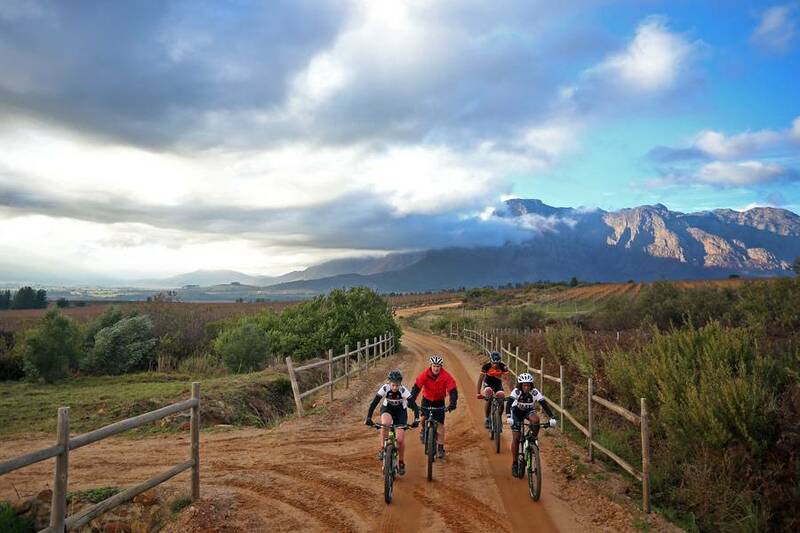 The weather is perfect to embark on the wide range of outdoor offerings, which range from mountain hikes, MTB trails, exploring the valley by bike, horseback riding and so much more. Don’t just come for the day. 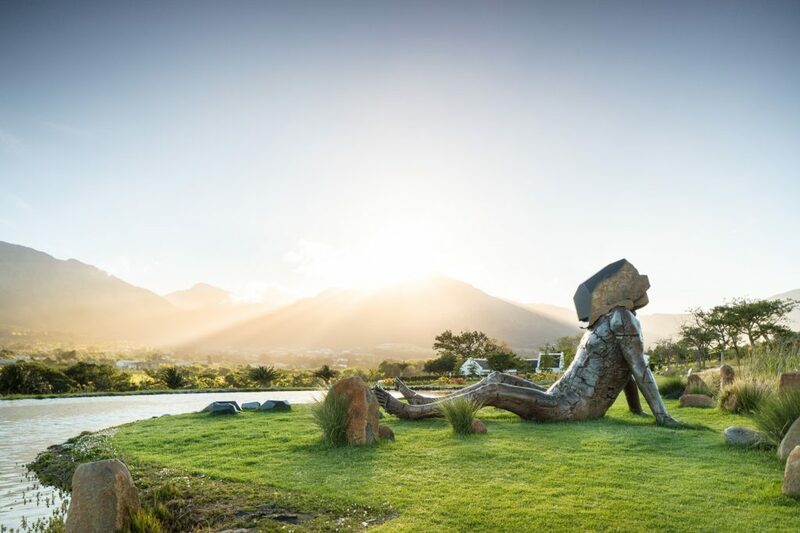 Plan to spend a night (or a weekend) which allows ample time to discover the other offerings the Valley is known for – award-winning wines, world-class restaurants, internationally acclaimed art galleries and so much more. 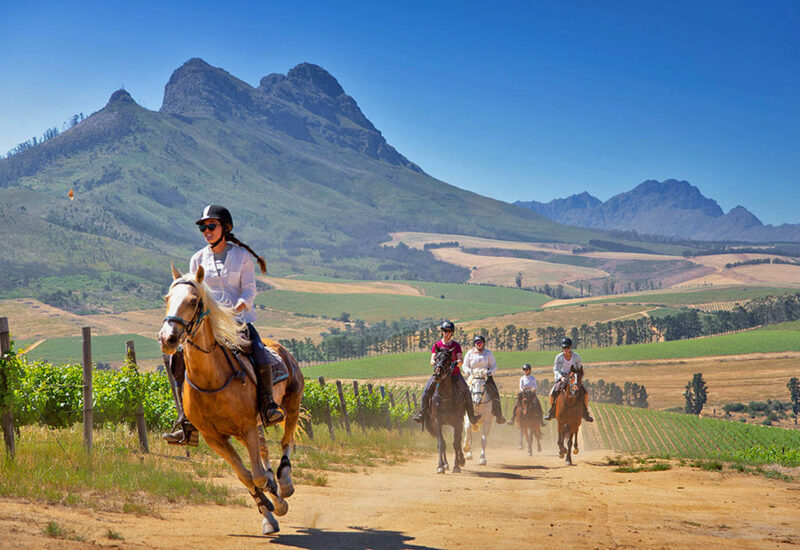 Franschhoek Adventures is your gateway to a wide range of outdoor and adventure activities which are fun and informative. 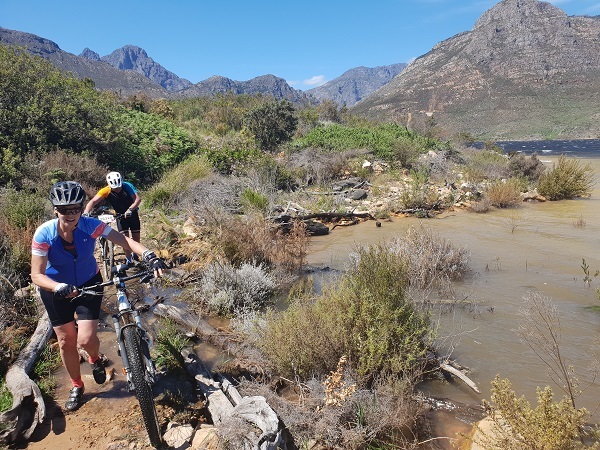 Activities to choose from include hikes in the valley’s majestic mountains with various routes to suit all ages and abilities, mountain bike wine or village cycling tours for those wanting more cycling. 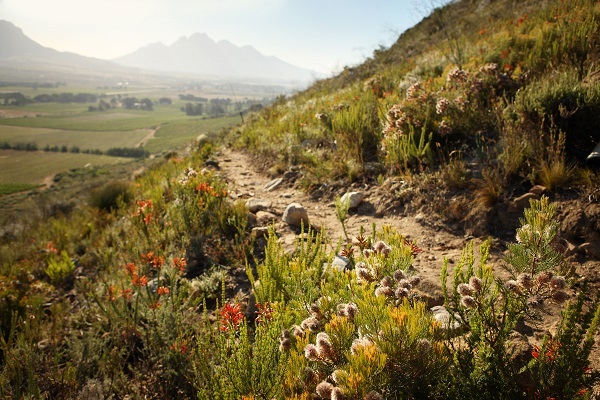 Cultural township tours and village history walks are available for the culture vultures. 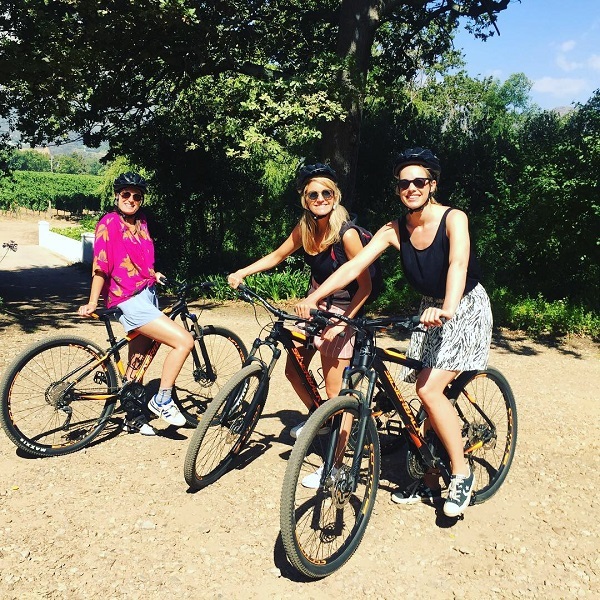 Birding tours are also available for the avid birders and nature lovers and the Amazing Franschhoek Treasure Hunts are perfect for team building events. Geocaching trips are a wonderful family outing. 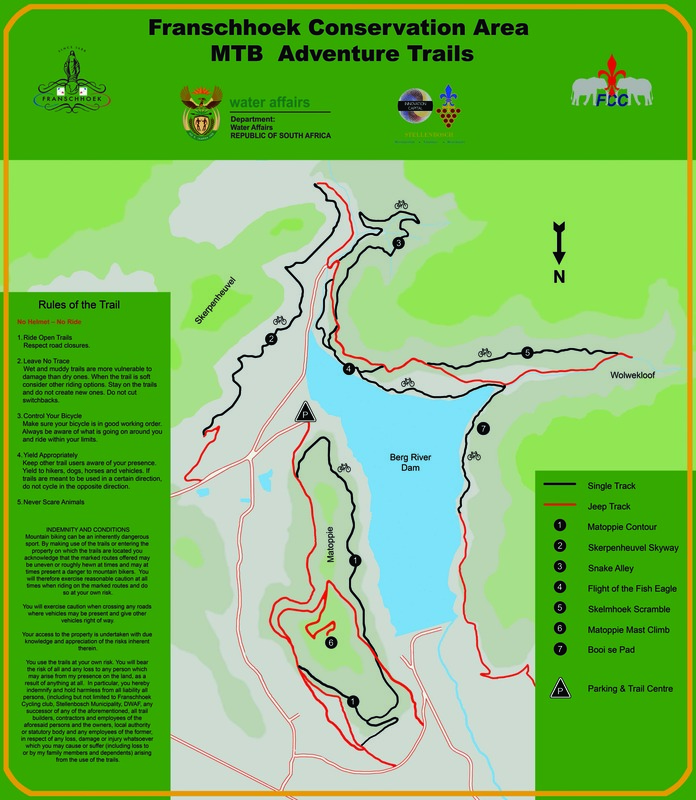 This world-famous “treasure hunt” hobby is well represented in the valley and we will teach you all about it and help you find your first 5 caches.